FUN DAY at COLDWATER, ON. Another Great Success!! 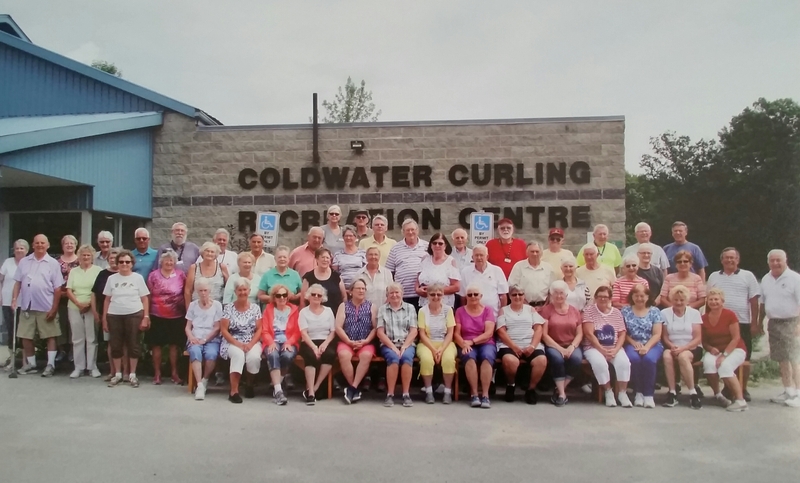 Each year about this time the Coldwater Shuffleboard Club host their fun-day . This year 53 players registered to play the game of Hoss Collar and their registration fee of $3.00 was shared with both top scores and hidden scores. They played 2 games in the morning and stopped for a bbq of hamburgers and hotdogs. But as usual the resident photographer George Orilley had everyone pose for a photo. The Club boasts a membership of over 100 happy shufflers and there is no doubt for the success. The president Carol Archer has done such a wonderful job of running the Shuffleboard Club and it’s appreciated by all the members. 1 Response to FUN DAY at COLDWATER, ON. Another Great Success!! “Congratulations” to the Coldwater Shuffleboard Club and President Carol Archer for having a Fun Day of playing Hoss Collar.